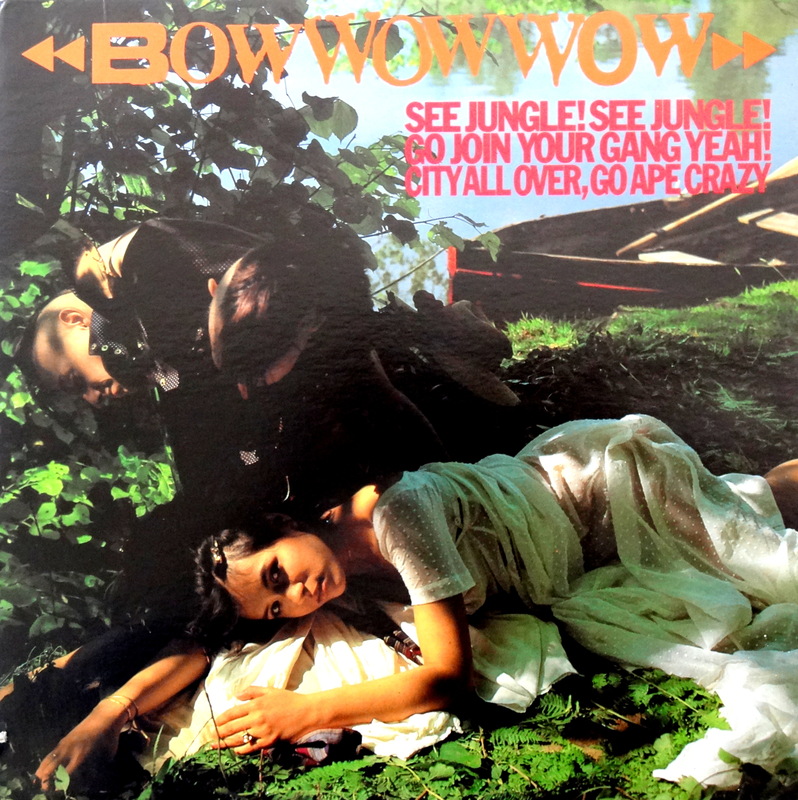 From the Stacks: Bow Wow Wow – See Jungle! See Jungle! 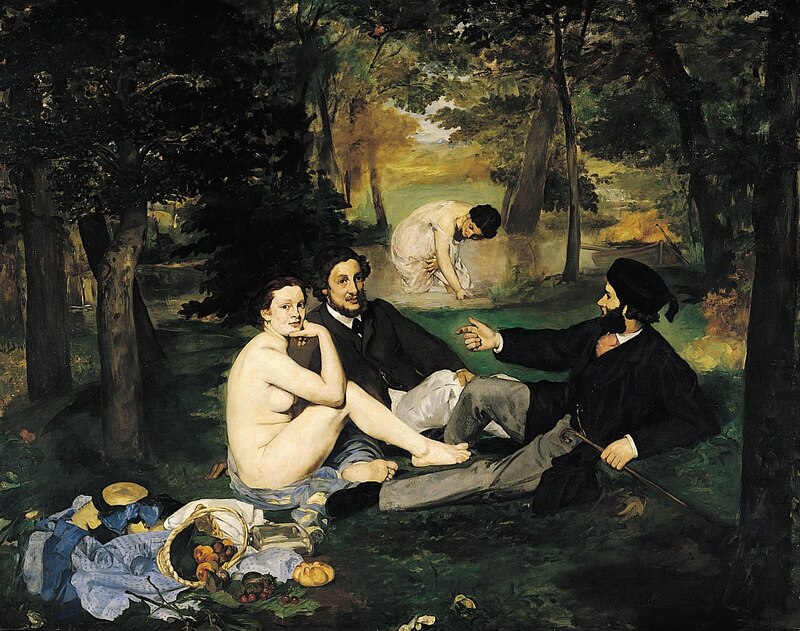 The irony, if one can call it that, is that the original cover is a parody of Manet’s “Dejeuner sur l’Herbe,” which to my knowledge remains unaltered. The other kind of funny thing about this particular controversy is that the original album cover art was used the following year on Bow Wow Wow’s Last of the Mohicans e.p., so go figure. Maybe the “Mohicans” cover and reissues have lowered the price of the original, maybe collectors don’t really care for Bow Wow Wow; regardless, you can pick up a copy for around ten bucks. Happy hunting. Rawr. I’d take an Annabella hug, thank you. Well then, set the ogler to stun….